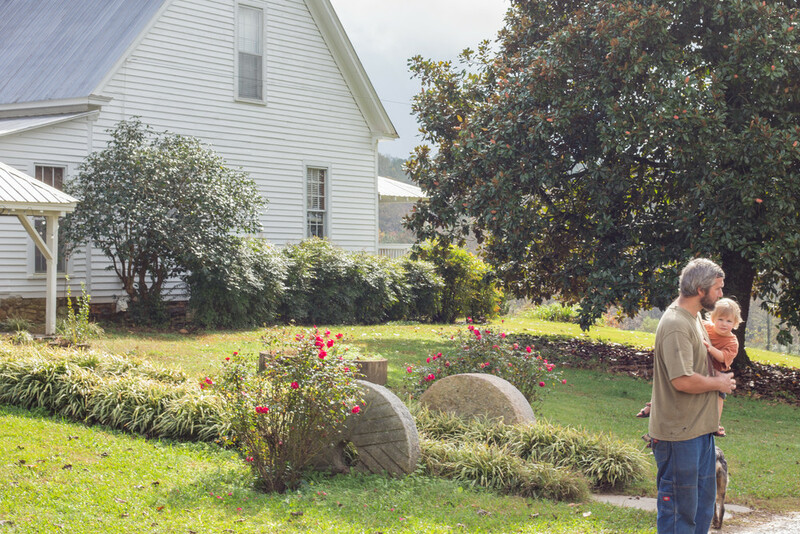 Frolona Farm has been in the same family since 1828, and their continued care for the farm's land and animals is evident. 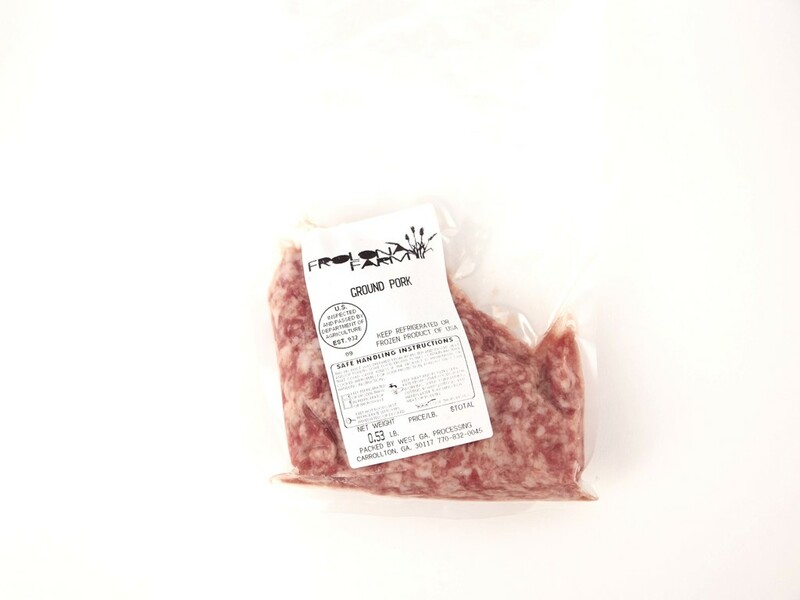 Specializing in grass-fed beef and pastured pork, the Davis family is committed to stewardship towards their land. They own three different breeds of pigs: Large Black, Tamworth and Berkshire. The Frolona pigs live in a paddock in the woods with acres of pasture where they are free to roam. Their foraging diets are supplemented with an all-natural, non-GMO feed. 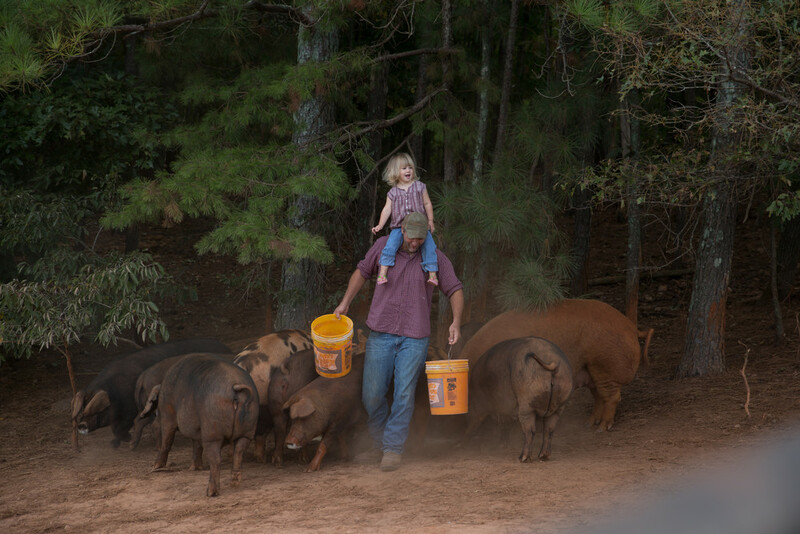 The farm's heritage breeds of pig forage more so than the conventional pigs, and this diet contributes toward even healthier meat. The Davis family also raises cows on their pastures. These cows are 100% grass-fed and grass-finished (they are never given corn). 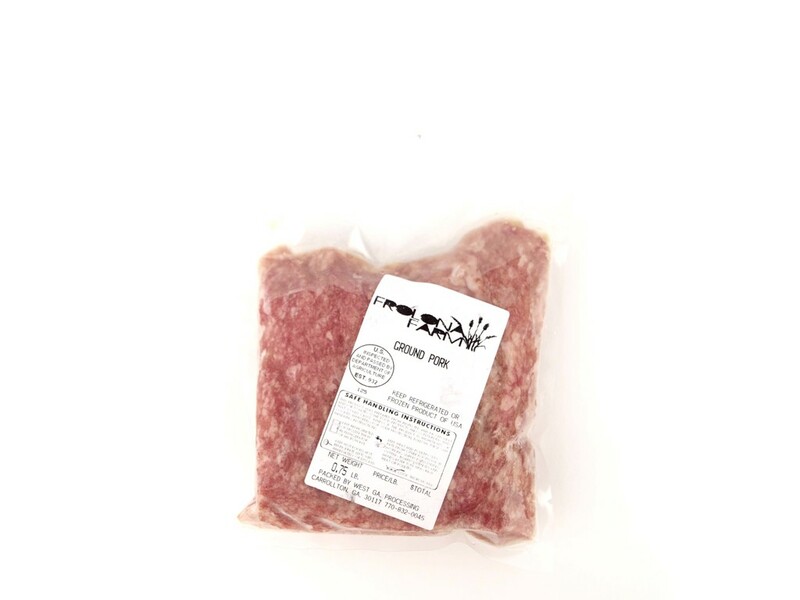 A grass-fed diet leads to a higher percentage of Omega-3 fatty acids in the beef as well as a more flavorful product. 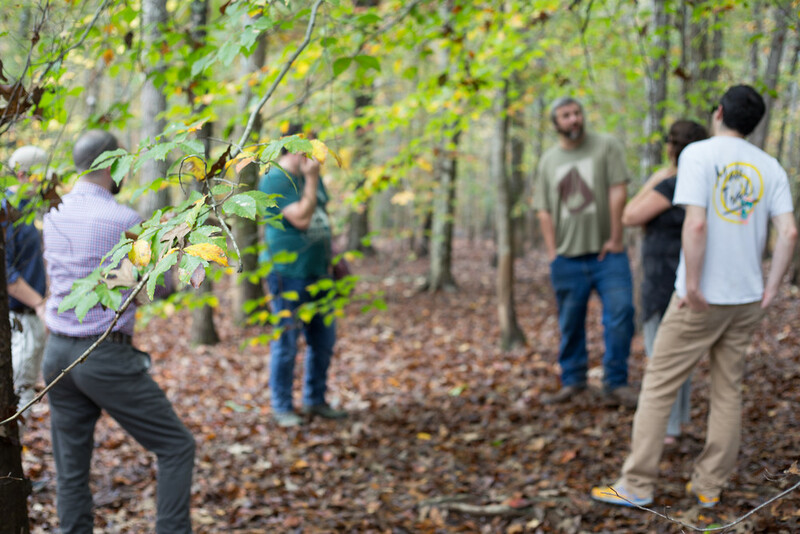 Frolona Farm utilizes a "rotational grazing technique" that results in better soil and grass care. 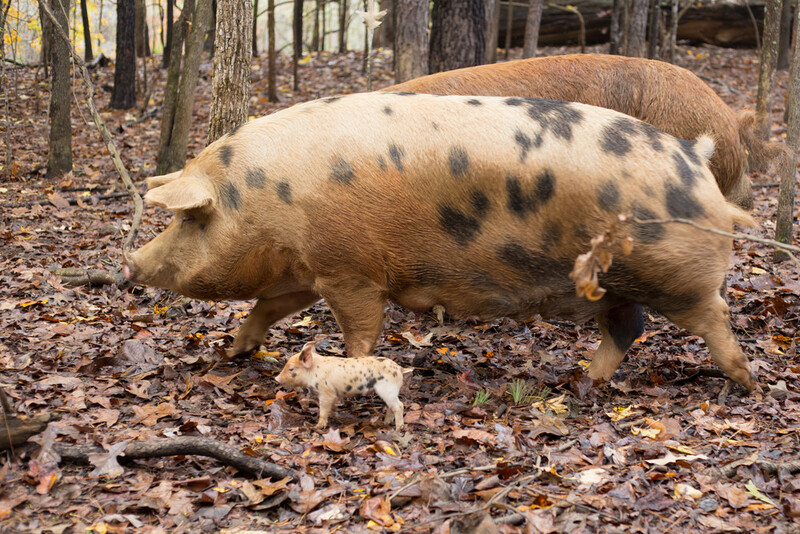 Frolona heritage breed pigs have acres of pasture and woods to roam and forage in, and their so their diet is much more varied than conventional breeds, which results in healthier, tastier meat. 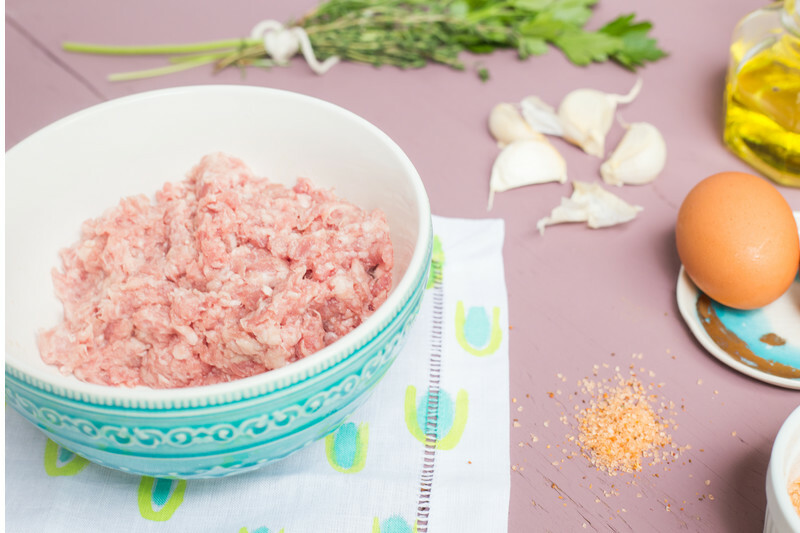 Frolona ground pork is ideal for burgers, meatloaf, and any other recipe that calls for juicy, flavorful ground meat. 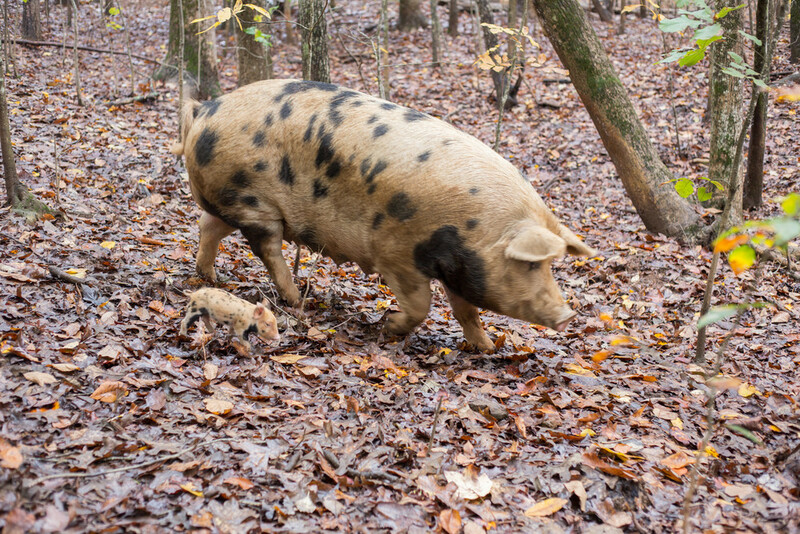 Frolona heritage breed pigs have acres of pasture and woods to roam and forage in, and their so their diFet is much more varied than conventional breeds, which results in healthier, tastier meat. 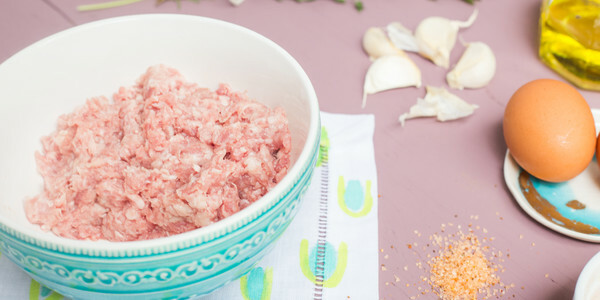 Frolona ground pork is ideal for burgers, meatloaf, and any other recipe that calls for juicy, flavorful ground meat.